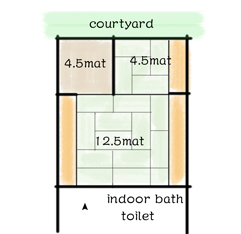 That is why the pillars and the crossbeams have unique shapes. 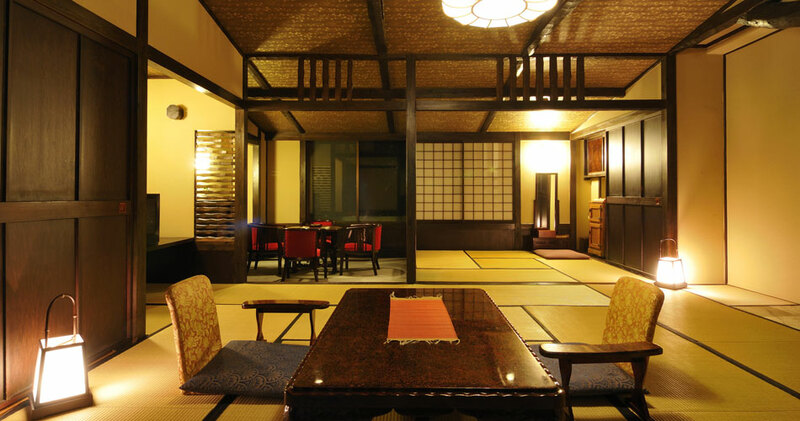 The entire inn is designed with minwa (Japanese folktales) and mingei (traditional Japanese folk crafts) as its theme. 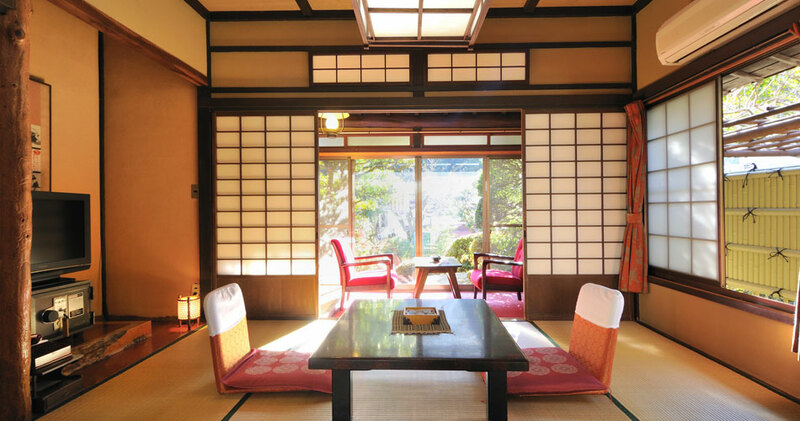 The interior is decorated here and there with folk craft, and is designed to provide guests with a taste of traditional Japan. 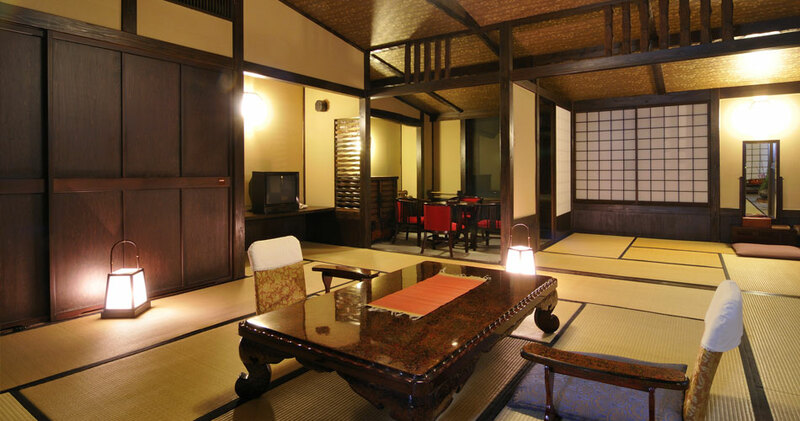 The rooms are also have a folktale theme, and stepping into each room is like stepping into a fairytale. . This IRORI ROTEN has remodeled in June 2016."Mr. 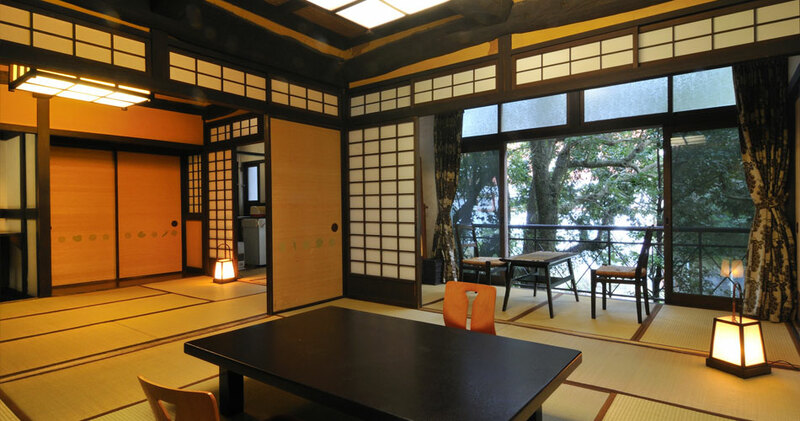 Yasushi Inoue" who regrets only 1 room is homecoming in this room, a degree, the history used habitually is some rooms. 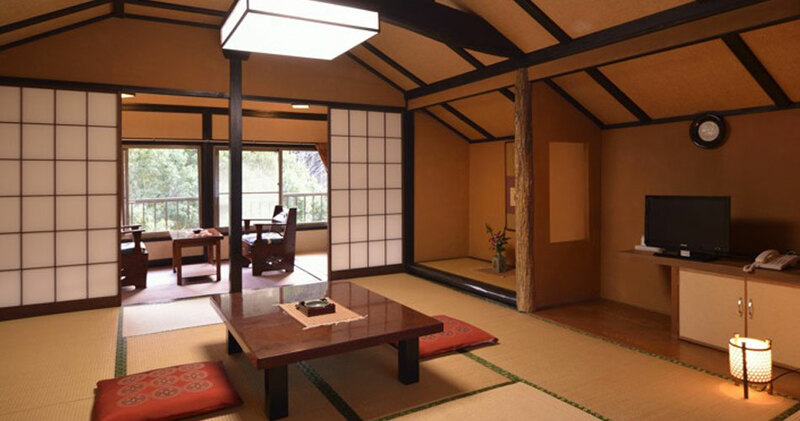 You can relax comfortably at the ceiling which became thatched bones and "guest room with" a hearth made in the floor with hearth made in the floor space. Both morning and evening meals are served in the restaurant. 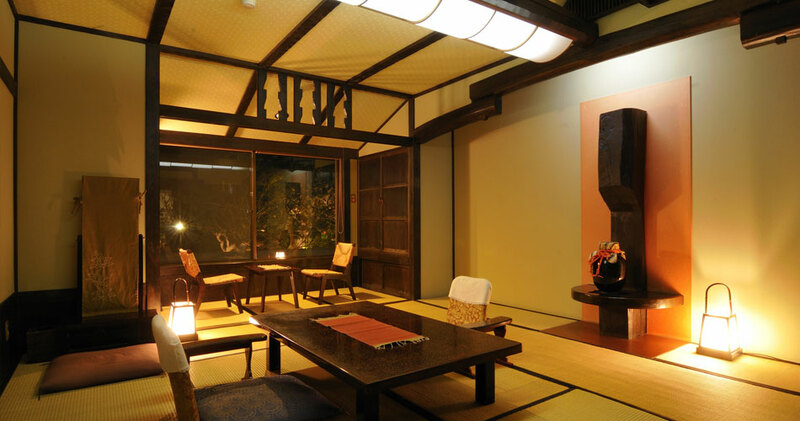 The interior in mingei which made the craftsman's work of traditional arts and crafts important. 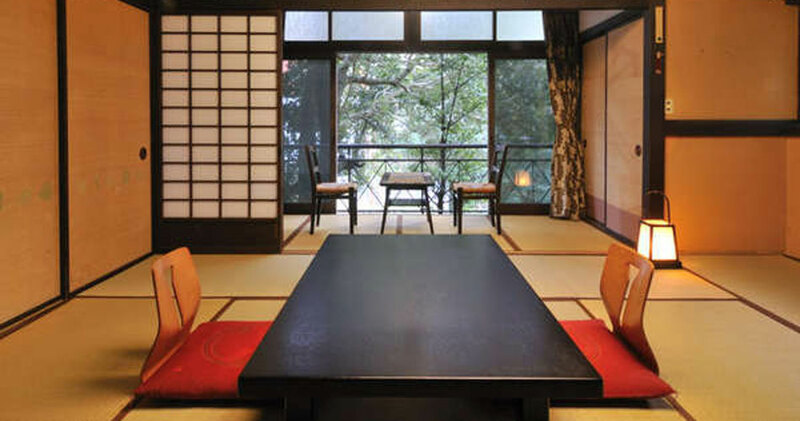 Please enjoy a wide room on the garden side where Amagi mountain range is seen. Both morning and evening meals are served in guest rooms. For groups of 5 or more guests, meals are served in a private room in the restaurant. 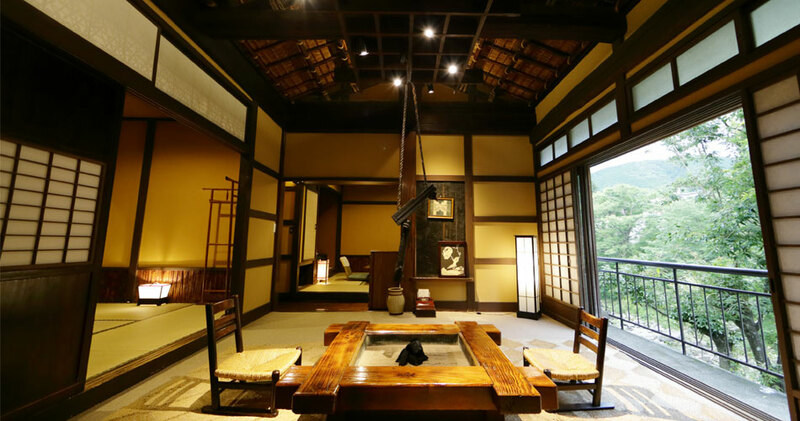 It's the make which reconstructed a wooden village headman in the folk art harmony room of an old building in the room-type with an outdoor hotspring bath. 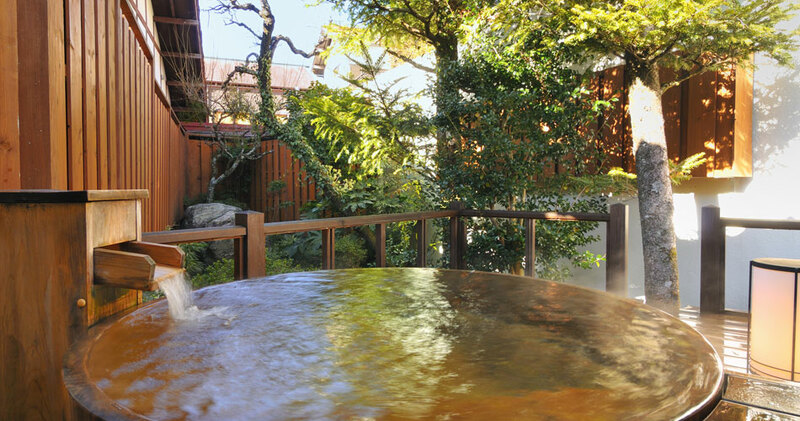 This room has remodeled in June 2013.There was an indoor bathroom with the window which pointed to a valley stream in a traditional Japanese-style room before, but I remodeled the bath using taste along a valley stream and made it a half outdoor hotspring bath in October, 2013. 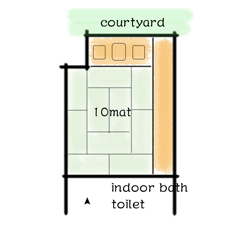 Green is the Japanese-style room where I wish for an abundant courtyard. 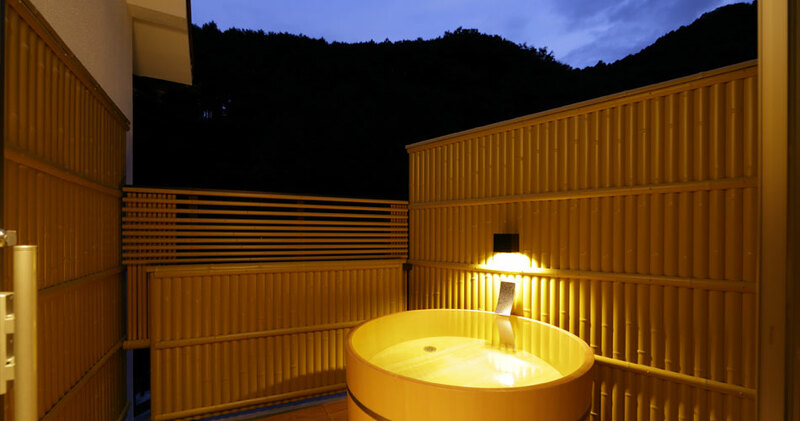 It's in the location near the big tree and the megalith outdoor hotspring bath. 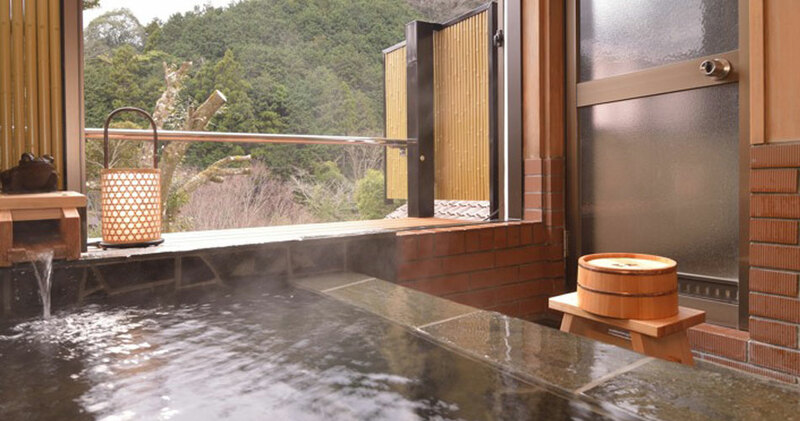 The view which wishes for Izu's valley stream and a courtyard of the viewing which wishes for Kano-gawa and Amagi mountain range bird's-eye view. 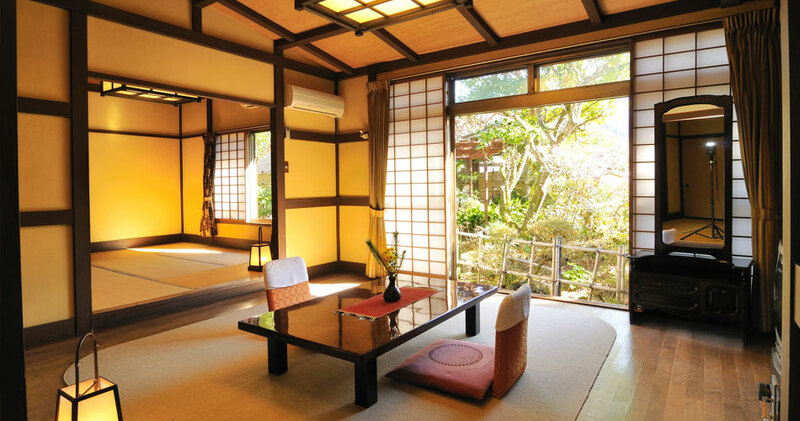 You can enjoy the valley stream landscape of Amagi-yugashima in a seasonal each season every your room. Copyright©2016 Shirakabeso All rights reserved.